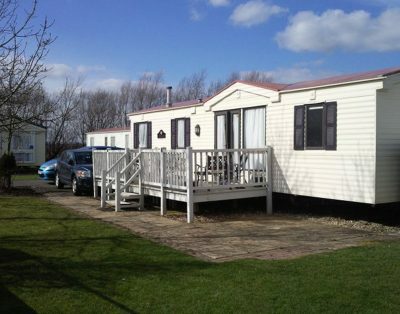 Butlins caravans Skegness Holiday Home and Caravan Hire in Skegness, Cheap caravans in Butlins. 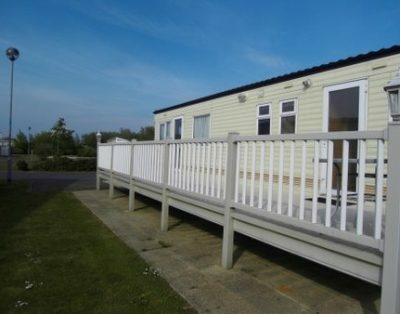 Here at Cindy’s Butlins Caravans Skegness, our range of privately rented caravans are located within the Butlins Skegness Caravan Village. Breaks are from just £190 and with every booking you’ll receive 4 free passes to Butlins and have full access to the Famous Butlins Resort with free high quality entertainment, Butlins free funfair, free swimming just like staying in a chalet but with more living space more outside space for the kids to play and cheaper than Booking direct with Butlins and Much much more. We absolutely loved the stay at your caravan. It was completely perfect and we will definitely do it again next year. Nothing negative to say, we had a ball! The caravan was top! Very clean and we all had a great holiday and will be returning. Thinking of staying two weeks next year. 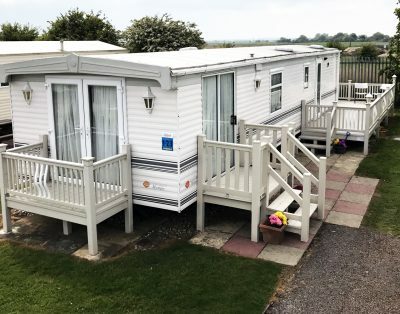 Will recommend to family and friends and for anyone reading this, I would say book with Cindy's Caravans - they make it very easy and stress free. It was a pleasure staying in your caravan. Very clean and homely. Would definitely book it again and recommend to friends and family.